← Because no woman is ever the right woman, of course. For folks who who think they live in a non-racist universe, close observation of neighborhood costumes might reveal otherwise. 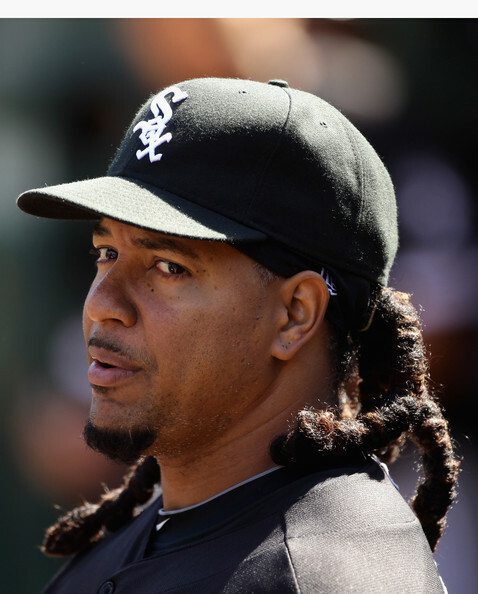 Last year, I was shocked when I saw one of my neighbor’s children dressed up as Manny Ramirez (then of the Los Angeles Dodgers, now with the Chicago White Sox). The child loves baseball, but I wasn’t loving the dreadlock wig or the “brown face” make-up the parent had allowed the child to apply to his skin. By the way, the child was bi-racial Asian and caucasian; stereotypes and racism aren’t contained in a black-white binary.